It is believed that the village started at the crossing of two Roman roads, Akeman Street and Icknield Way, both of which are still main roads in the village. After the fall of the Roman Empire it became a Saxon settlement, and remains of a Saxon cemetery were found during the construction of the by pass. The modern parish of Aston Clinton was created in 1934. The current population is approaching 4,000, and still growing! The car manufacturer Aston Martin took part of it's name from the village, combining it with that of it's co-founder, Lionel Martin (1878-1945). It had great success in the Aston Clinton Hill Climb competition on nearby Aston Hill, and a plaque now marks the site. 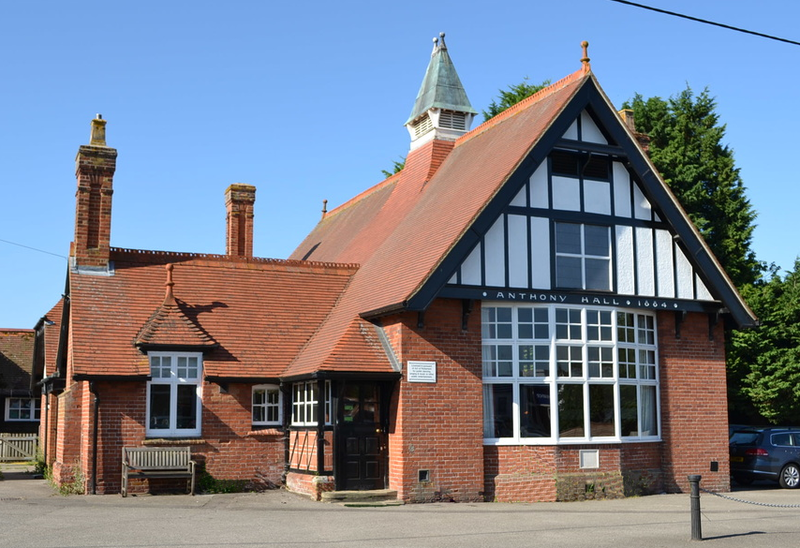 There are many historic buildings in the village with listed status, including the Anthony Hall, a concert hall donated to the community by Louisa, widow of Anthony Rothschild. The primary school badge includes the five arrows of the Rothschild coat of arms, because the family built the first school in the village.